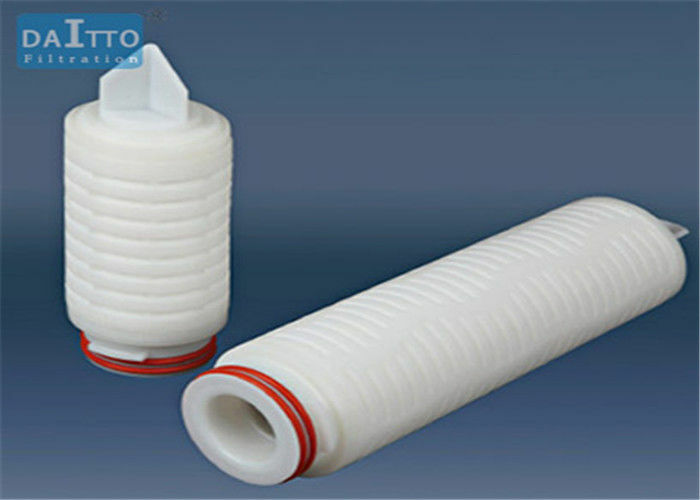 Domestic PTFE filter membrane is adopted in the product as filter media. The product is produced through overall structure sweat welding, and is characterized by high flux and high use economic feature. 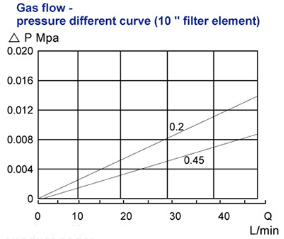 ● The filter membrane has strong hydrophobicity. Shanghai Daitto Filtration now has quite a few products in stock in its factory. Also dealing with customized service, we warmly welcome you to buy or wholesale discount and cheap products at low price with us.